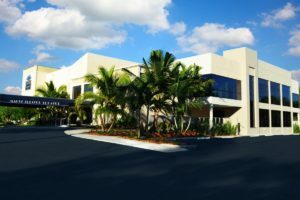 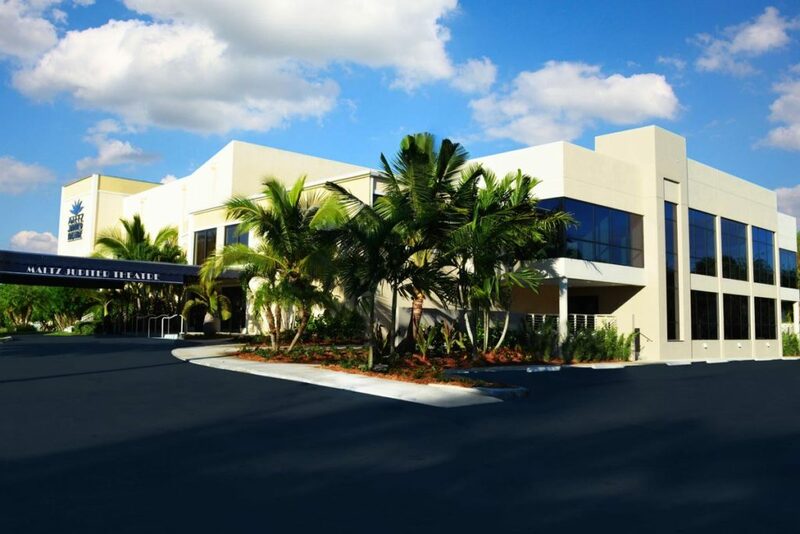 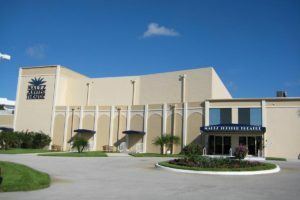 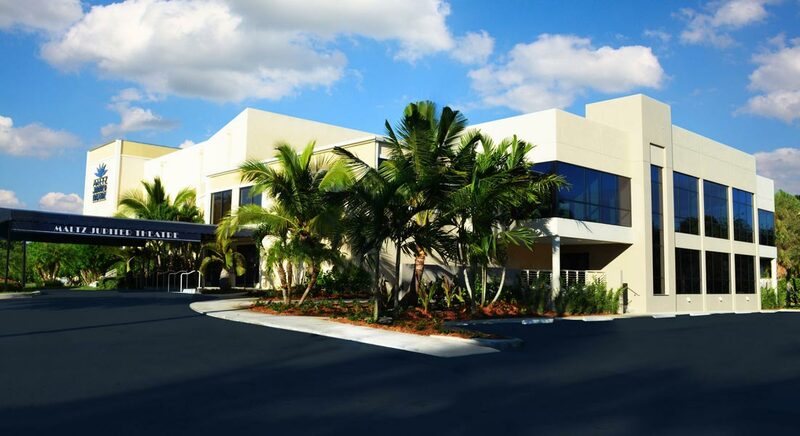 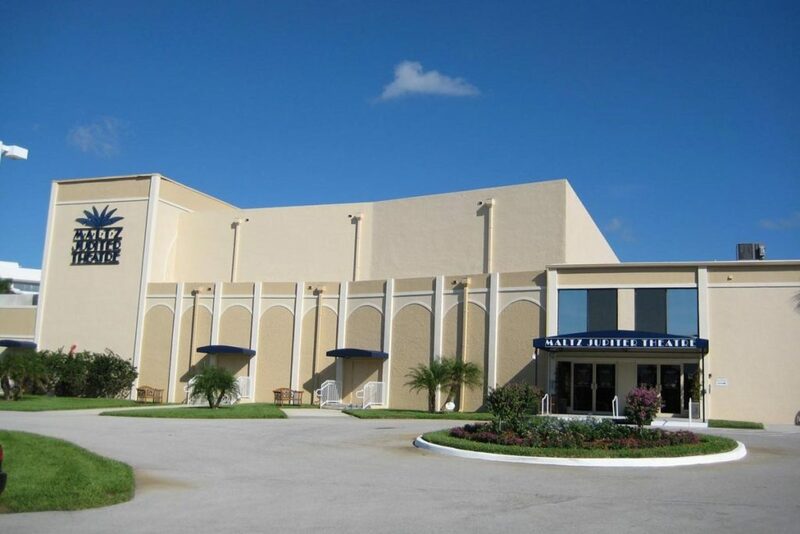 BSA was selected to renovate the old Burt Reynolds Dinner Theater, and transformed it to the Maltz Jupiter Theater, one of Florida’s preeminent professional theaters, committed to performance, production and education. 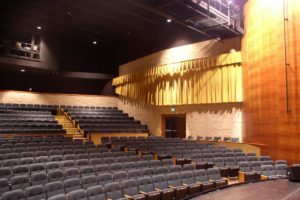 The creation of this beautiful regional performing arts center involved reshaping and enlarging the audience chamber to accommodate a 554-seat capacity as well renovating most of the 30,000 sf theater building. 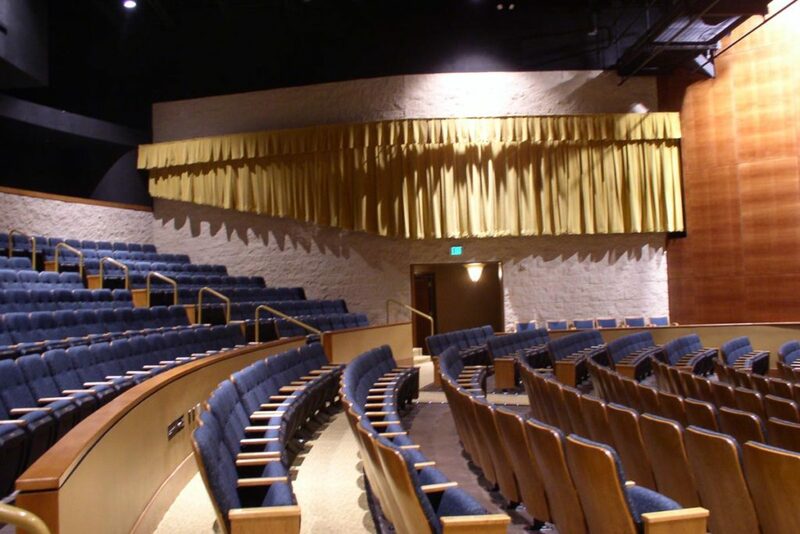 BSA completely removed the bar joist roof structure and built new support walls, raising the height of the room approximately 15’. Then a new steel roof structure with a suspended technical booth was built. 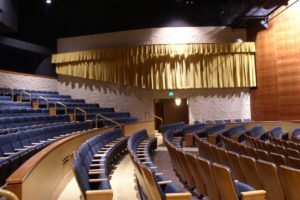 The sloped and stepped floor of the seating areas was formed in-place to provide an air plenum for under-floor a/c distribution for the audience chamber. 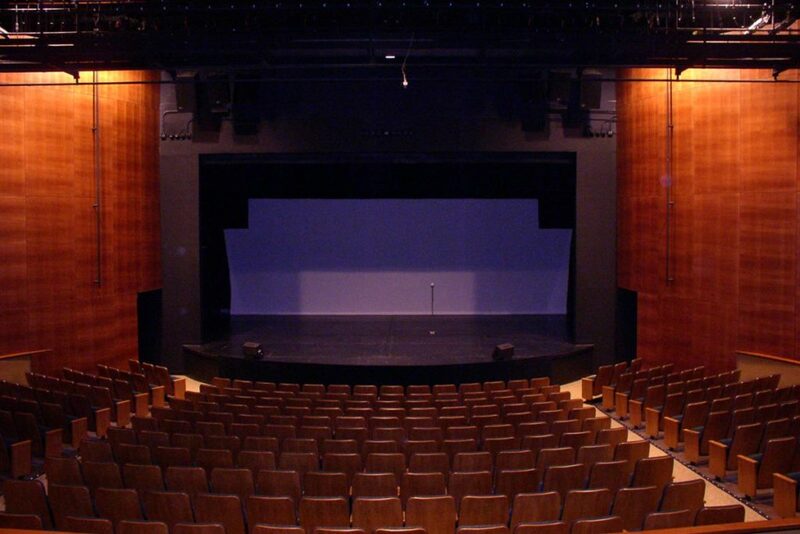 This method of providing air at a low-velocity provides noise-free thermal comfort to the audience participants. 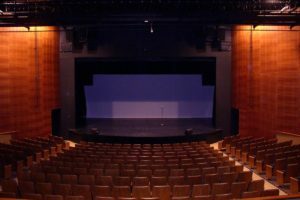 BSA performed its work ahead of schedule to allow the season to be saved for the non-profit theater organization.